YOU NEED A MODREN SOFTWARE AND WE HELP YOU BUILD IT! WADIC is a highly professional Technology consulting and Software development company, providing Customized Enterprise Software solution, Website Development and Mobile development solutions for both Android and IOS platforms for over a decade. WADIC proudly excels in providing the best professional agile services and lies within the top professional Agile Consulting companies working exceptionally hard to meet the needs of our valuable clients. With experienced teams of Developers and Designers, WADIC is committed to working tirelessly, providing the best in class Web Design, Development and interactive solutions that can take your business to next level. Proudly, being a competitive Mobile App Development Company, WADIC offers mobile apps developing solutions in both Android as well as IOS platforms. Best in terms of both the user interface and their functionality, the mobile applications are developed by the experienced teams of Android and IOS developers meeting all the requirements of our clients providing the best users experience. Taking care of the latest technology trends, WADIC makes it sure for your user to enjoy the best users experience on your mobile application. Here, at WADIC, being a leading software development company, we make sure our clients get all of what they expect from us as. Our Optimized Software Development Lifecycle helps us building an ideal software solution for their enterprise. Having an experience of over a decade, our Software Development teams work to the best of their skills and experience to meet the custom software needs of our clients and provide them with the best custom Software Solutions. We help them to take their business to the next level with minimum cost and less time so that they can truly focus on their business, without worrying about anything else. User experience always matters a ton during the development of a custom Enterprise software, a web application or a mobile application. WADIC makes it sure for you providing the perfect software solutions in terms of their responsiveness, Design and other core functionalities that your software solution is expected to provide. We help you maintain the best users experience for your application. 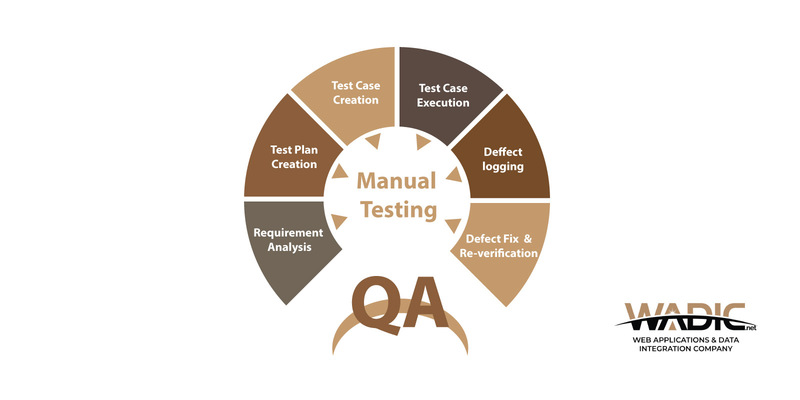 A team of our leading Quality Assurance members makes it all possible for you by manually checking all the use cases to be working as expected without any exception or bug before deployment of the final product. Being a highly professional Technology consulting and Software Development company, the quality of our services and our determination towards client's satisfaction is the main area of concern. 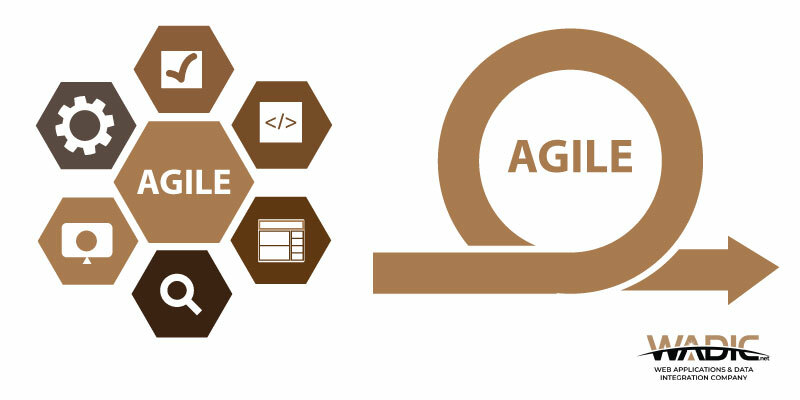 Therefore, we have been providing our professional services in Agile software development including Custom Enterprise Software development, Website development including both Front and Back end development, Mobile development for both Android and IOS platforms, Digital marketing, Manual testing, Automated testing, Quality Assurance and Dev Ops. We are always ready to face the development challenges for both Android and IOS platforms. 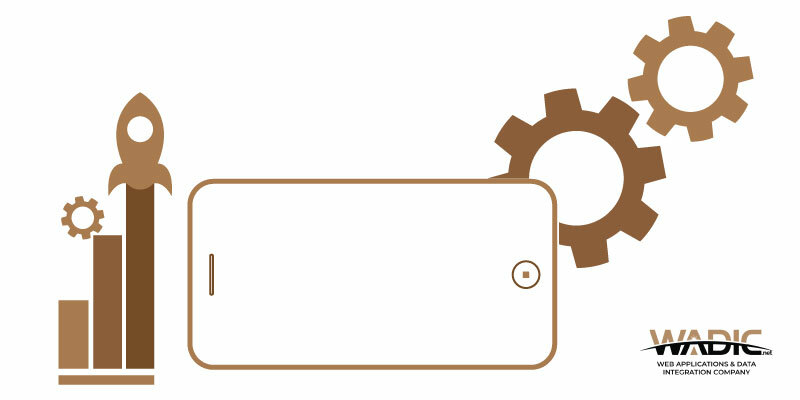 We develop robust mobile applications for our Clients, using the latest technology. Building an attractive website, is what we call a passion. We make sure that our clients are provided with the best Web Applications for their businesses with user-friendly interface. Our Professional Digital marketing team optimizes your content and adds new, to rank on the first page of Various search engines and improve the overall ranking of your website and your blog. We at Wadic make sure that all your data, from a number of different resources is unified and is managed in an efficient manner, easily accessible to your users. Our Agile software development methodology help us improve the user experience, reducing the access time and increasing the productivity by cutting out the cost. Here at WADIC, we provide you with the best Network Solutions including Network setup so that you can easily manage and control your business on your finger-tips. Stay updated with the recent Web, App and Mobile Development news. Outsource vs in-house | What is best for your business? WADIC is a leading software development company providing you with the best software solutions that can help you manage your enterprise grow even faster. 2019 WADIC.net. All rights reserved.